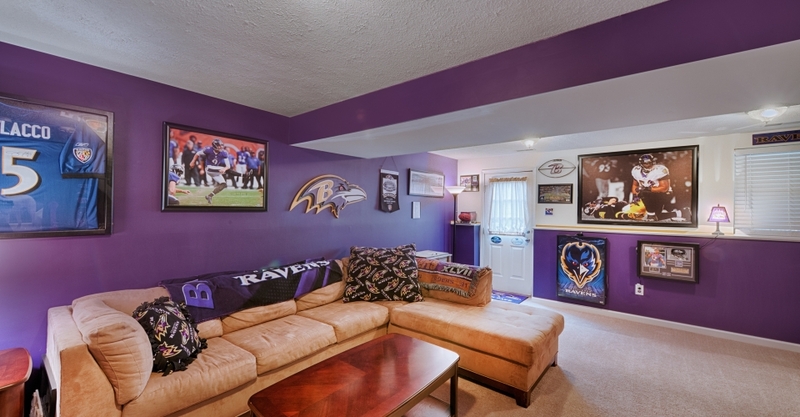 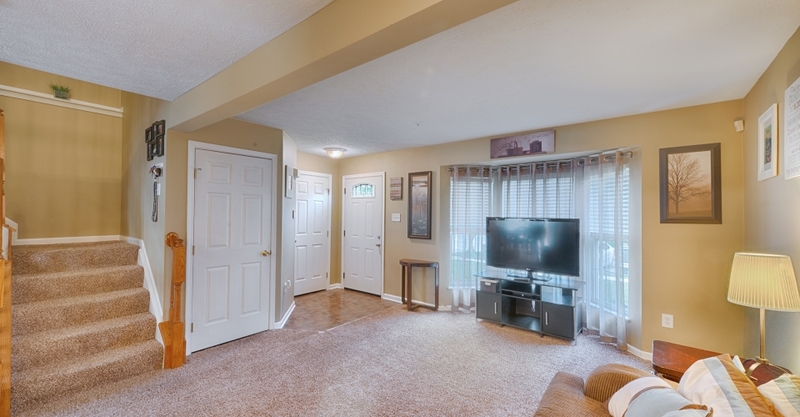 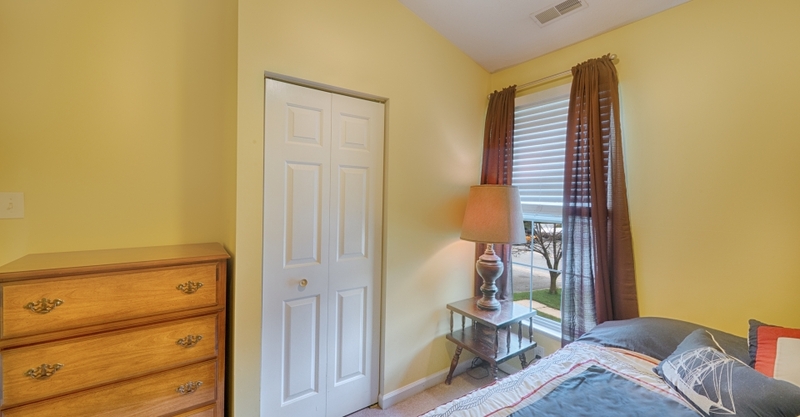 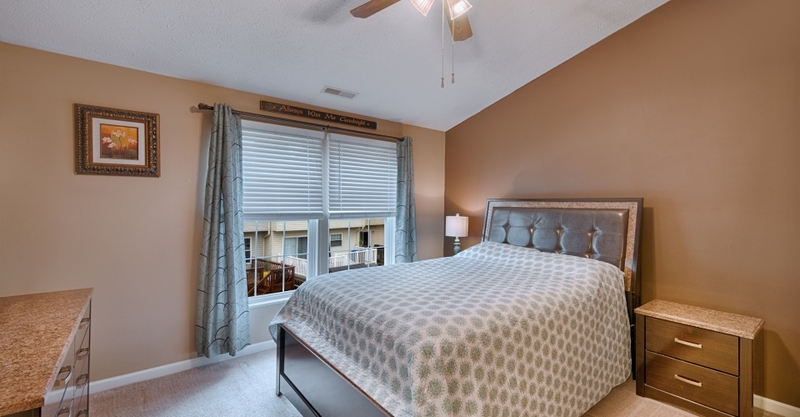 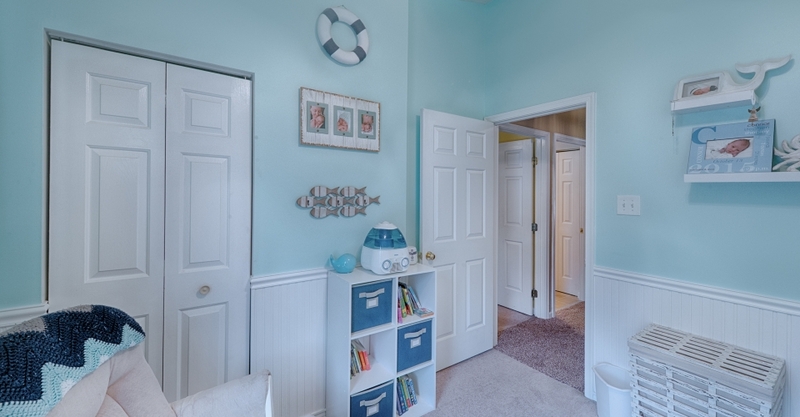 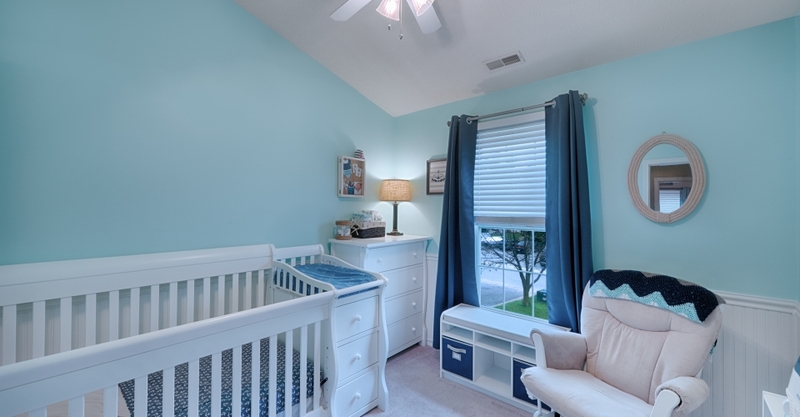 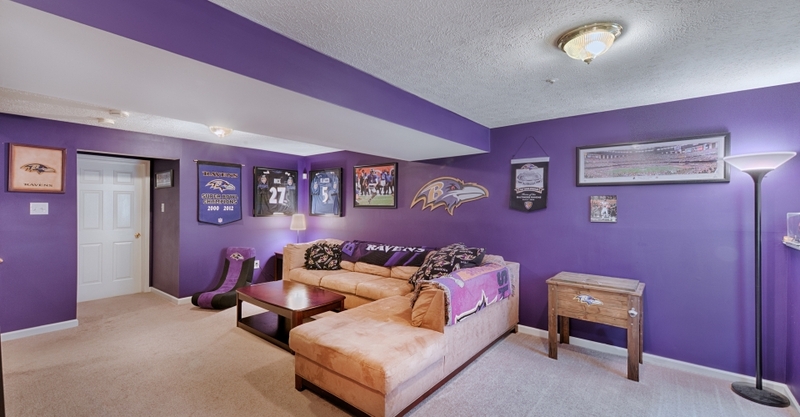 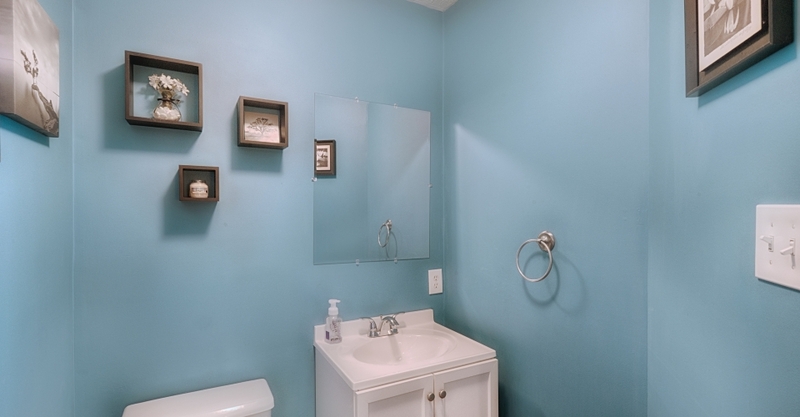 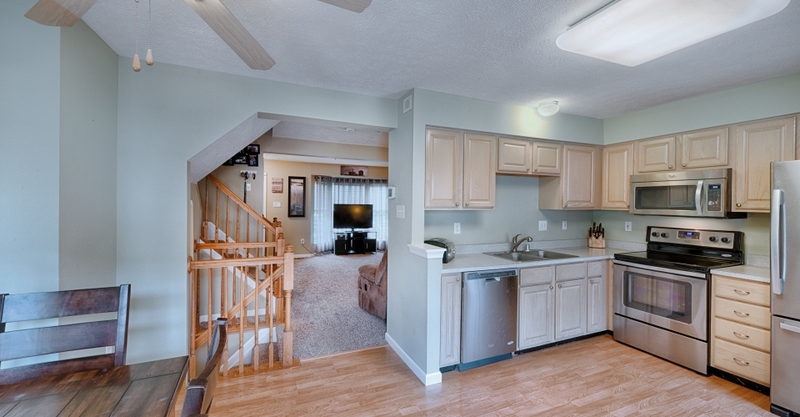 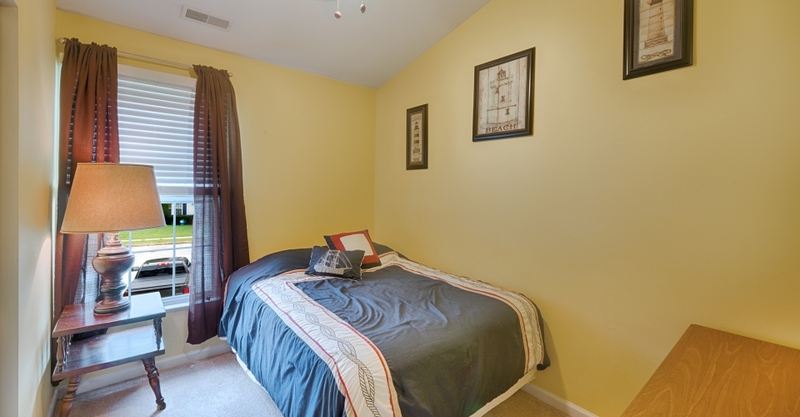 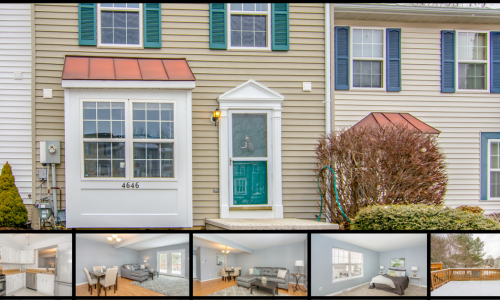 You’ll love this adorable 3 bedroom end of group townhome in Seneca Harbor! 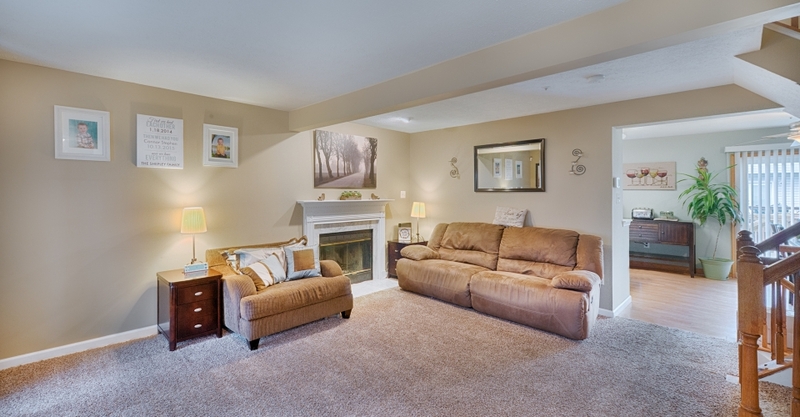 The home opens up to the spacious living room with a bay window & wood burning fireplace. 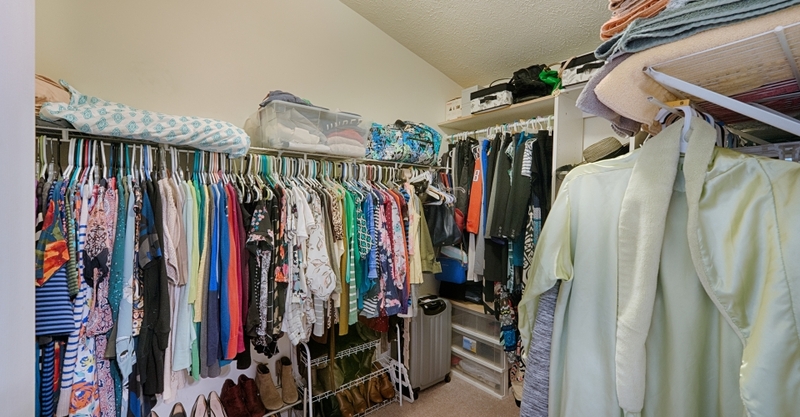 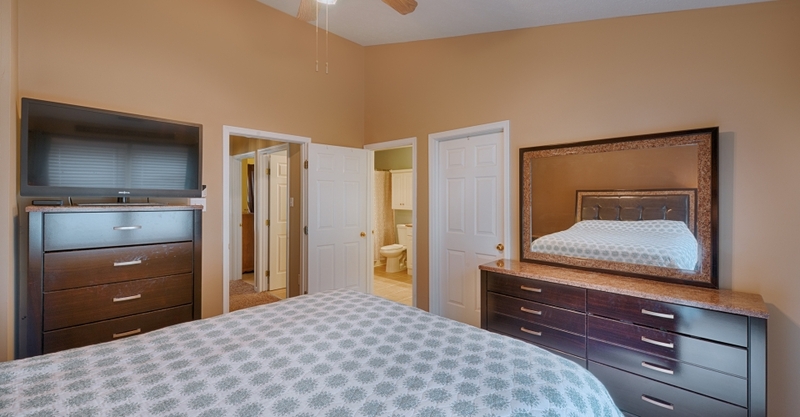 The upstairs features a Master suite with a large walk-in closet & a dual entry full bath with double vanity. 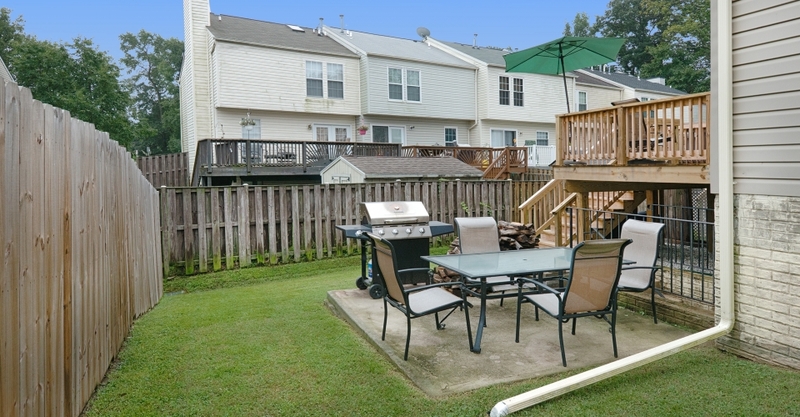 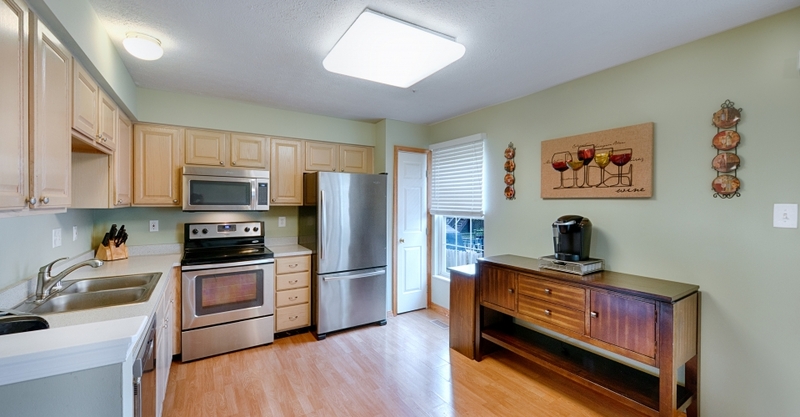 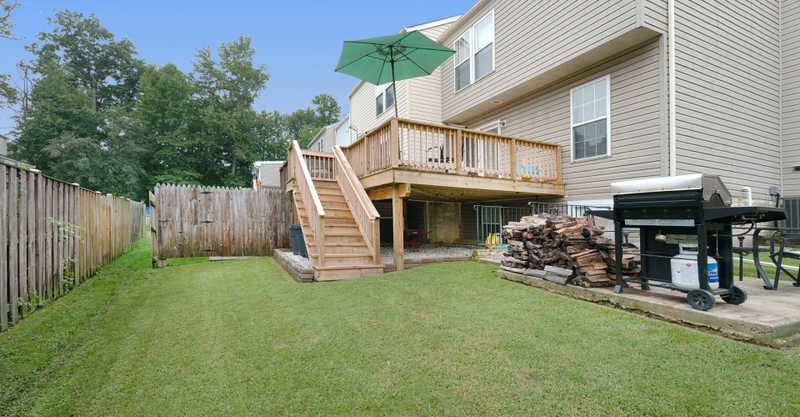 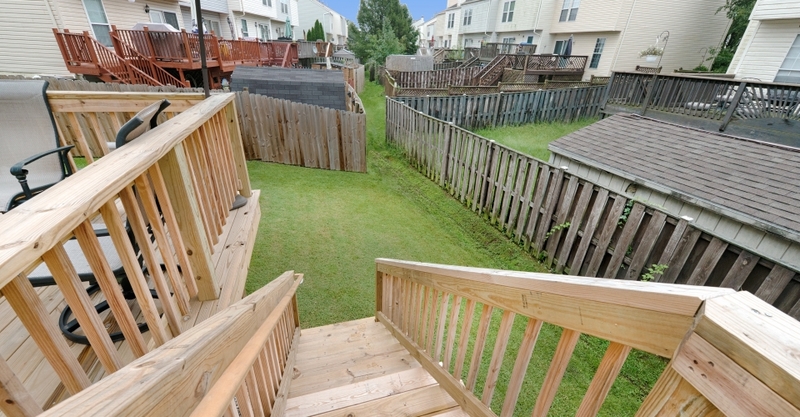 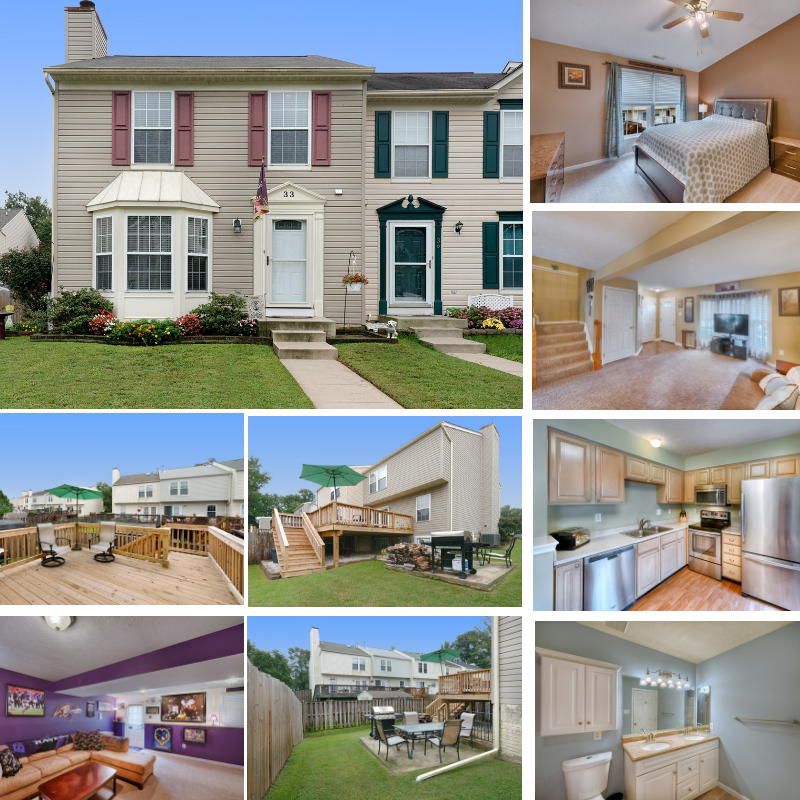 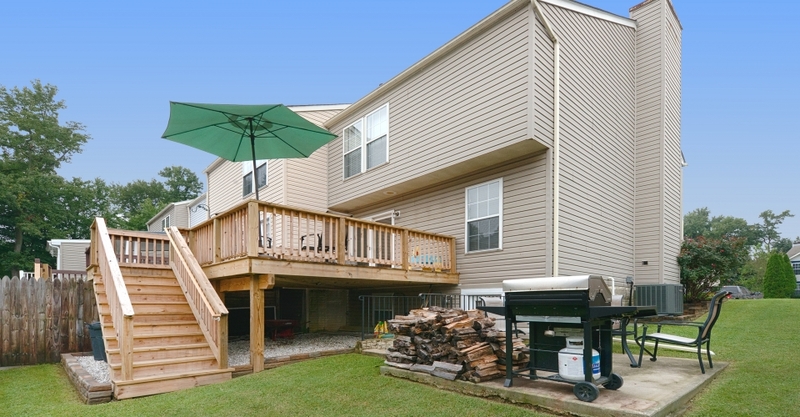 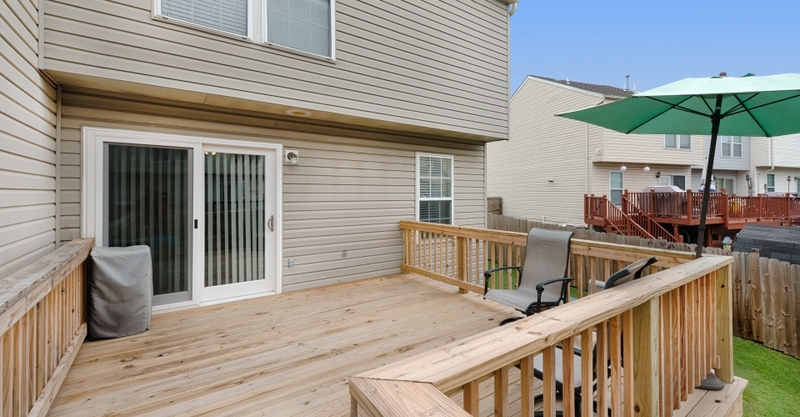 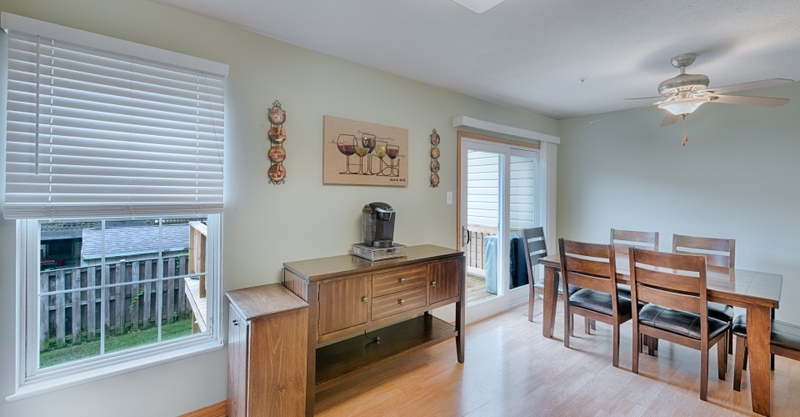 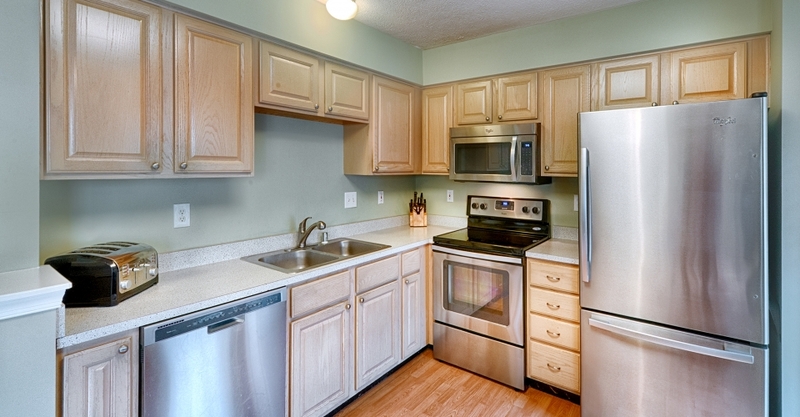 Enjoy the bright eat-in kitchen leading to the brand new deck, overlooking the spacious yard. 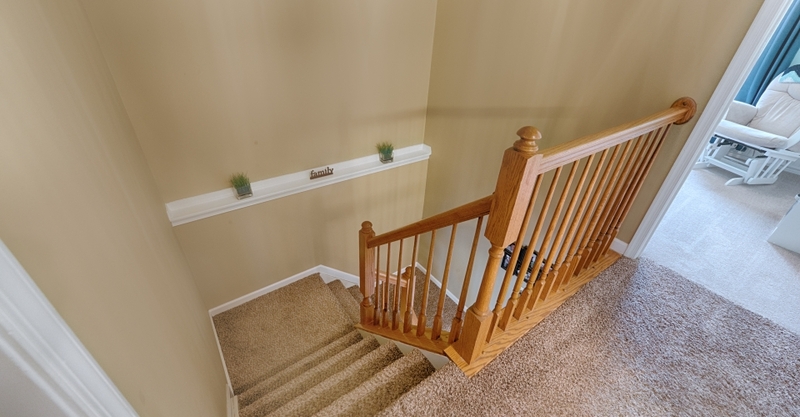 Finished lower level with walkout stairs. 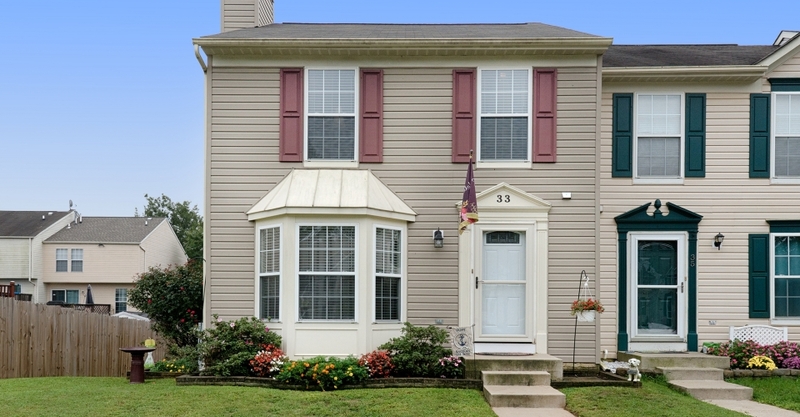 New roof and recent furnace offer peace of mind! 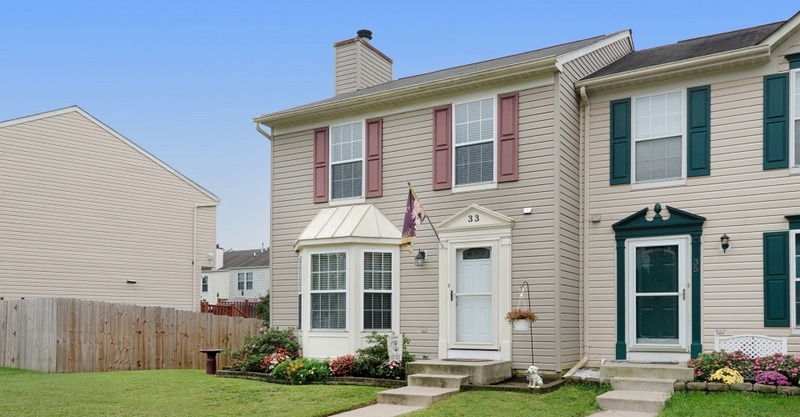 Curious as to what your home could be worth in today’s market? 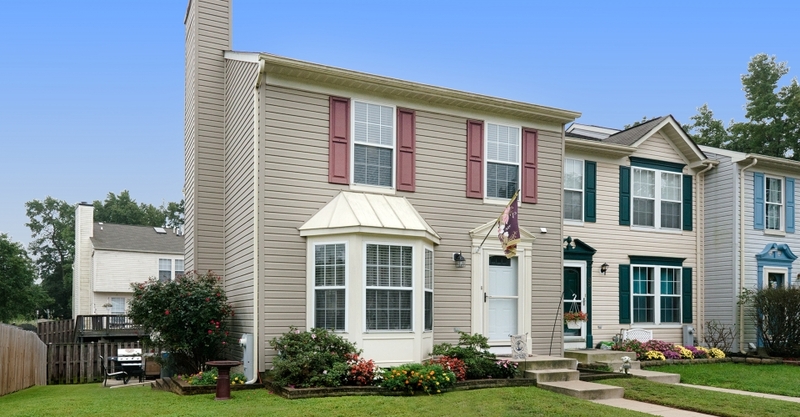 Click HERE, or on the photo below to get your instant home value! 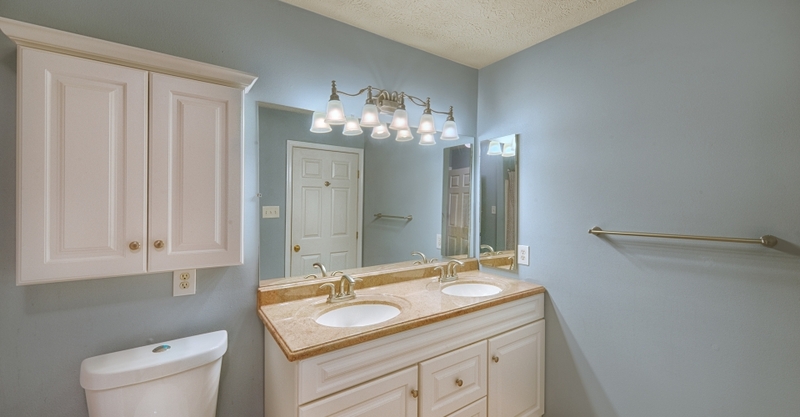 Are you thinking of buying or selling a home, or have a friend or family member who is? 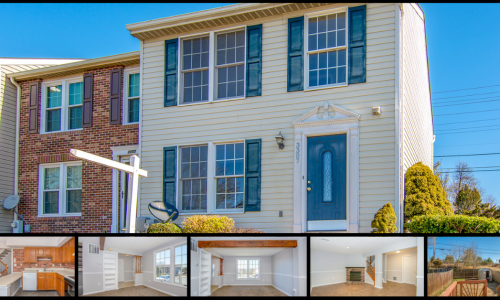 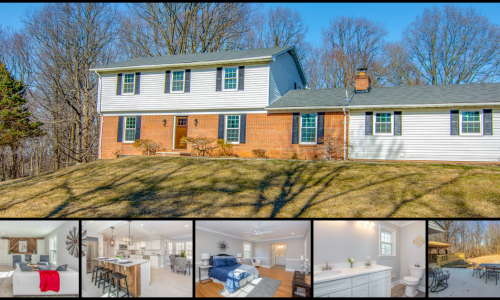 Contact The Pivec Group today by calling 443-692-8800 or visiting our website! 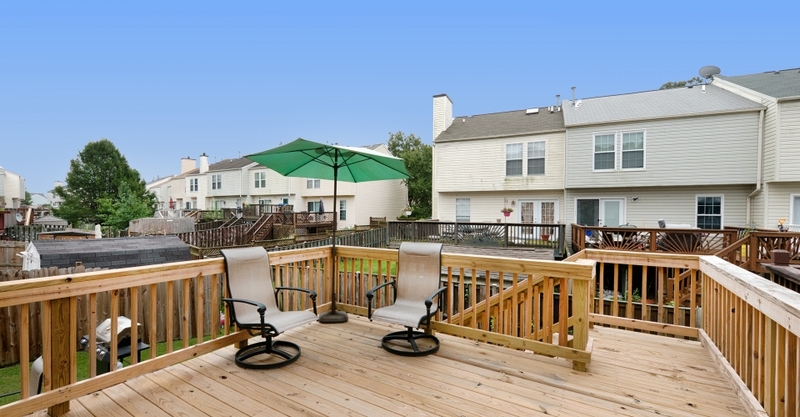 We look forward to hearing from you and helping you find YOUR dream home!